Elizabeth is passionate about exploring identity, race, and community. She started attending the Taiwanese American Foundation Summer Conference as a camper in 2001, and has since served in staff, adviser, and director roles. She currently lives in Boston, and was on the founding board of the Boston chapter of Taiwanese American Professionals. Elizabeth joined Our TA Story because she loves how storytelling has the power to move people and make them feel connected to others. Allison is a computer engineer in the Boston area by day and a fiction writer (still in the Boston area) by night. She is interested in exploring the space between the two and in investigating how technology can lend a voice to traditionally silenced communities. 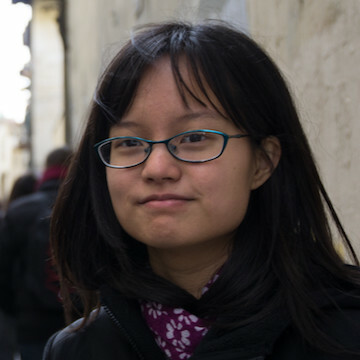 Theresa Chiu is a writer and producer based in Los Angeles. 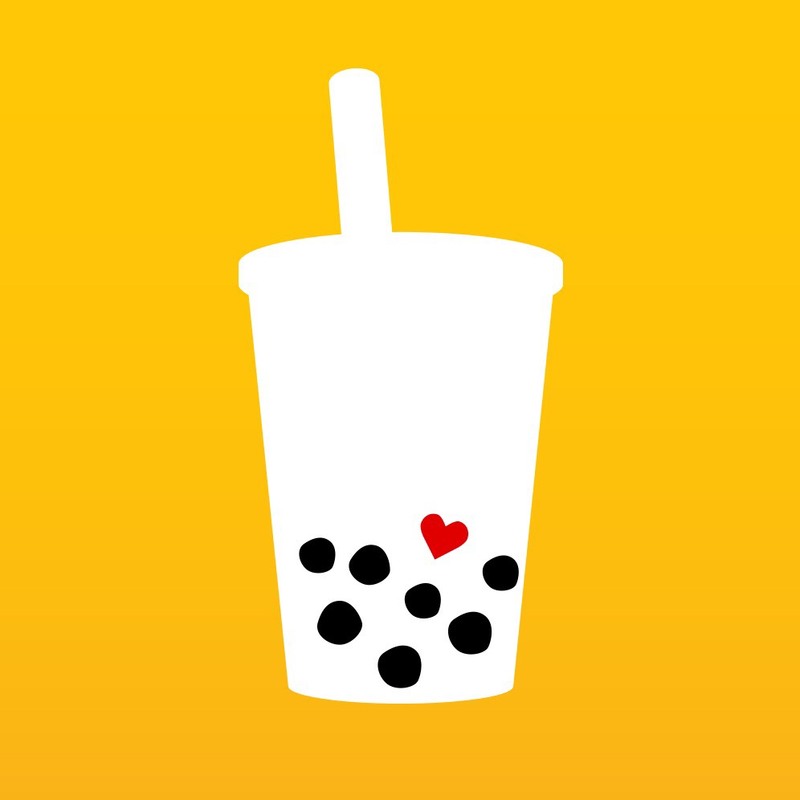 Her award-winning debut feature film Love Arcadia is a coming-of-age romantic dramedy rooted in Taiwanese America and centers on love, family, friendship, and, last but not least, bubble tea. Her extensive experience in entertainment includes roles at CBS Television and the Center for Asian American Media. A proud Duke Blue Devil from Atlanta, Georgia, she loves popcorn, backpacking, and coffee with a view. Pamela grew up in Southern California (626) and currently lives in Boston. 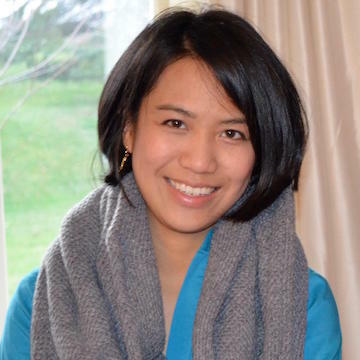 She has been active in the Taiwanese American community for nearly a decade— from coordinating youth camps (TACL-LID, TACL-LYF, TANG, TAF) to serving on the Board of Directors for the Intercollegiate Taiwanese American Citizens League (ITASA) to founding the Taiwanese American Professionals (TAP) chapter in Boston. Pamela works in nonprofit consulting and has experience in public health and philanthropy. In her free time, Pamela stays active through running, pilates, and hula-hooping. 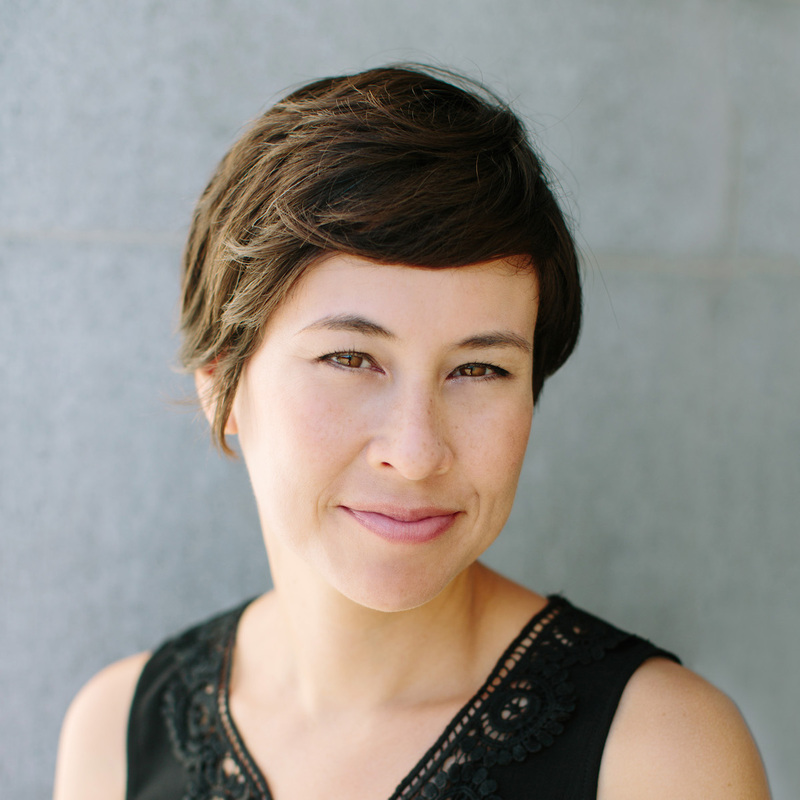 Shawna Yang Ryan teaches in the Creative Writing Program at the University of Hawai'i at Manoa. She is the author of Water Ghosts and Green Island, a novel set in martial law era Taiwan. Green Island was an Amazon Best Book of February 2016 and a Goodreads Choice Award Nominee for Historical Fiction. In 2015, she was the recipient of the Elliot Cades Emerging Writer Award from the Hawai'i Literary Arts Council. Ho Chie Tsai is the founder of TaiwaneseAmerican.org, a non-profit organization and website dedicated to connecting and highlighting the new generation of Taiwanese Americans. He has spent most of his life working to build organizations and networks that serve the Asian and Taiwanese American communities. His personal mission is to inspire young people to discover their values and passions so that they can make a positive impact in this world. 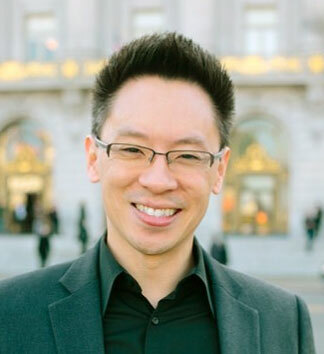 He is currently a board member of the Taiwanese American Foundation and a founder of Taiwanese American Professionals in San Francisco. He was involved with the Intercollegiate Taiwanese American Students Association since its formation in the early 1990's and remains a frequent speaker for their regional conferences. 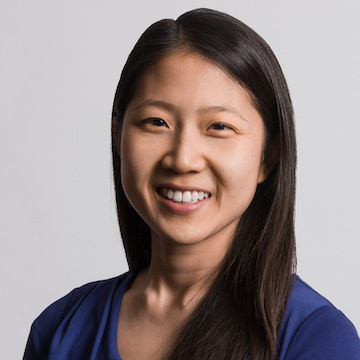 Professionally, Ho Chie is a Board-certified pediatrician on staff at the UCSF Benioff Children’s Hospital.